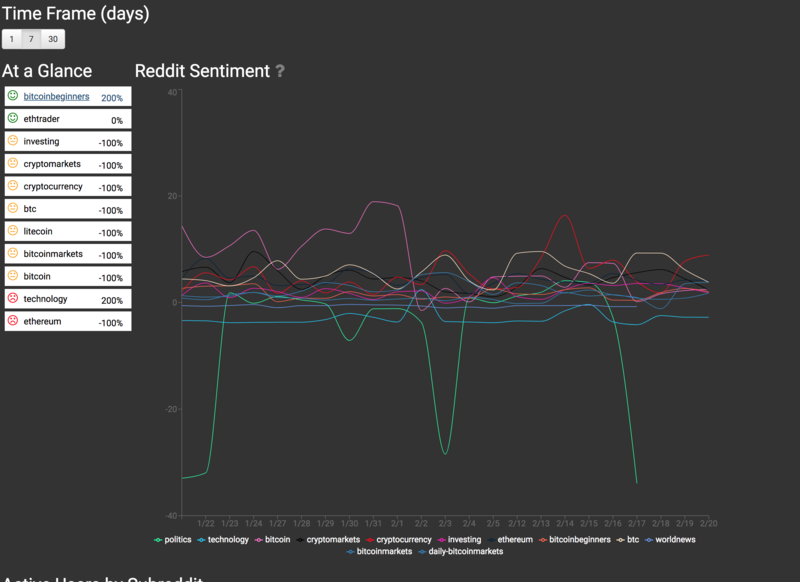 Bitcoin Sentiment Analysis Tool Developer 2017-2018 Graphs Sentiment Analysis of multiple Subreddits against the Bitcoin price, as a price-prediction experiment. I work on the CMS that supports Engadget.com, AOL.com, and multiple HuffPost international editions, among others. When I'm not busy with that, I build open-source software, tinker with gadgets, and work on my company, Green Hill Technologies. I graduated from Rochester Institute of Technology with a B.S. in Information Technology, with concentrations in both Web Development and Mobile Application development.